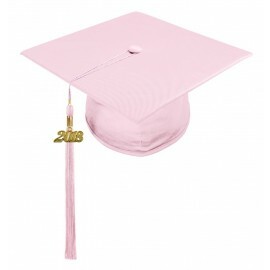 The popularity of Preschool Graduation Caps & Tassels has progressively grown through the years. Preschool graduation represents a young student's first big accomplishment in his educational journey, and as such, each of these tiny graduates deserves to walk up the stage with full confidence and pride come graduation day. What better way to achieve this than to provide them with the best preschool graduation caps and tassels. 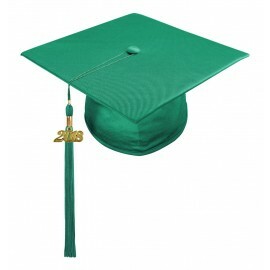 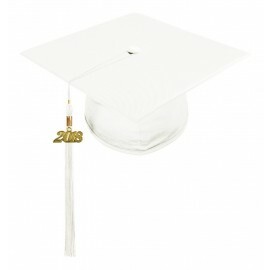 Gradshop offers you the very best preschool caps and tassels at the most affordable rates. Our delivery quick and efficient and you may even avail of our same day shipping to provide you with peace of mind knowing that your child's graduation needs are sure to arrive on time. Here at Gradshop, we've got all your graduation needs covered!